Weighted Clothes is an exercise garment that has rubber covered weights in various shaped pockets. These pockets are designed to be out of the way with respect to the activities of the wearer. This unique activewear is made of a specific blend of fabric for comfort and flexibility. 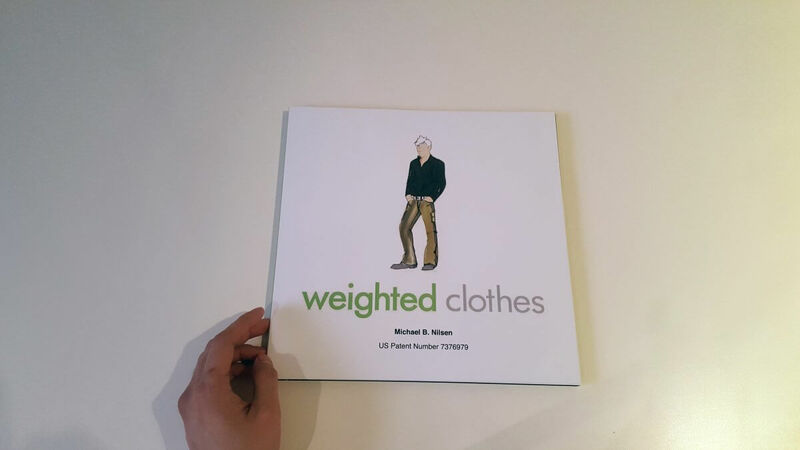 Using bigDAWGS’ Video Greeting Card, Micheal B. Nilsen releases his newest line, Weighted Clothes. An exercise garment that will change the way you think about active wears! Exercise Mode? ENABLED.